On November 25, 2018, the Gulfport Police Department arrested Tyler Rashaud Nabors charging him with four counts of Armed Robbery, one count of Motor Vehicle Theft and one count of Possession of a Stolen Firearm. 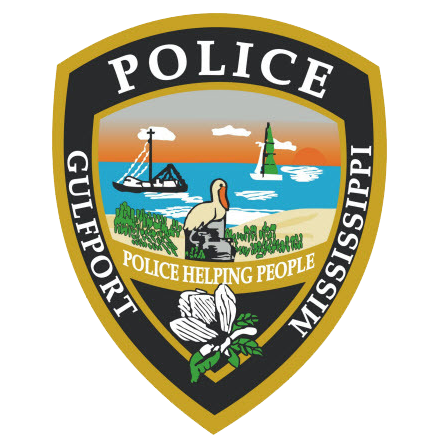 On November 25, 2018, at approximately 4:52 A.M., Gulfport Police responded to the 1100 block of 30th Avenue to investigate an armed robbery of a business. Investigation revealed that a black male suspect entered the business brandishing a handgun and demanded money from the on duty clerks. The suspect fled the scene in a maroon SUV with an undisclosed amount of money. At approximately 5:38 A.M., Officer responded to the 13000 block of Highway 49 to investigate an armed robbery of a business. Investigation revealed that a suspect matching the description from the earlier armed robbery, entered the business brandishing a handgun and demanded money from the clerks. The suspect fled the scene in maroon SUV with an undetermined amount of money. During the course of the investigation, Nabors was developed as a suspect. Nabors was later taken into custody by the Stone County Sheriff’s Department after a brief pursuit. Nabors was transported back to the City of Gulfport where he was subsequently charged with the listed offenses. Nabors was later transported to the Harrison County Adult Detention Facility with a $500,000.00 bond set by Harrison County Justice Court Judge Brandon Ladner. Anyone with information is urged to contact the Gulfport Police Department at 228-868-5959. You can also contact Crime Stoppers at www.mscoastcrimestoppers.com or by telephone at (877)787-5898.